The most common types of physical vapor deposition (PVD) are magnetron sputtering and evaporation, which could be either thermal or electron beam (e-beam). How do you determine when to use which method? First, let’s take a look at how each one works. Sputter deposition is excellent for materials with high melting points that cannot be evaporated. Magnetron sputtering is a versatile way to create very dense films with good adhesion. Magnetron sputtering is a plasma-based coating method that generates a magnetically confined plasma near the surface of a target. Then, positively charged energetic ions from the plasma collide with the negatively charged target material and atoms from the target are ejected or “sputtered”, which then deposit on a substrate or wafer. What is Resistive Thermal Evaporation? E-beam evaporation is a thermal evaporation process that allows for the direct transfer of a larger amount of energy into the source material than is possible with thermal evaporation. This permits the deposition of materials with high melting temperatures, such as gold. In this method, the evaporation material is placed in either a crucible or a water-cooled copper hearth, where it is then heated by an electron beam. The heat causes evaporation of the source material, which then deposits onto the substrate. There is no one method that is the right choice for every application. All three types of PVD offer their own benefits and should be selected based on your requirements. If you’re having trouble selecting the method that’s right for you, take our short online assessment and one of our experts will walk you through the specification process. 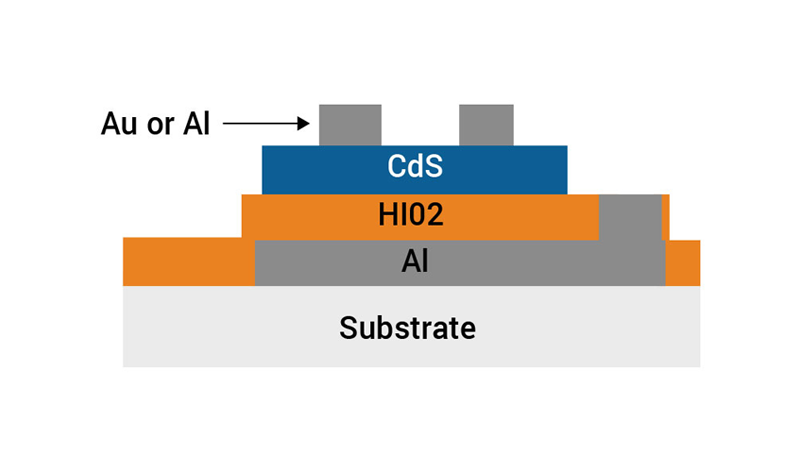 Interested in discovering how a purpose-built, turnkey solution designed for film performance can deliver the consistency and reliability that semiconductor laser applications demand? Register for our live webinar now – Wednesday, October 18, 2017 at 1PM EDT.